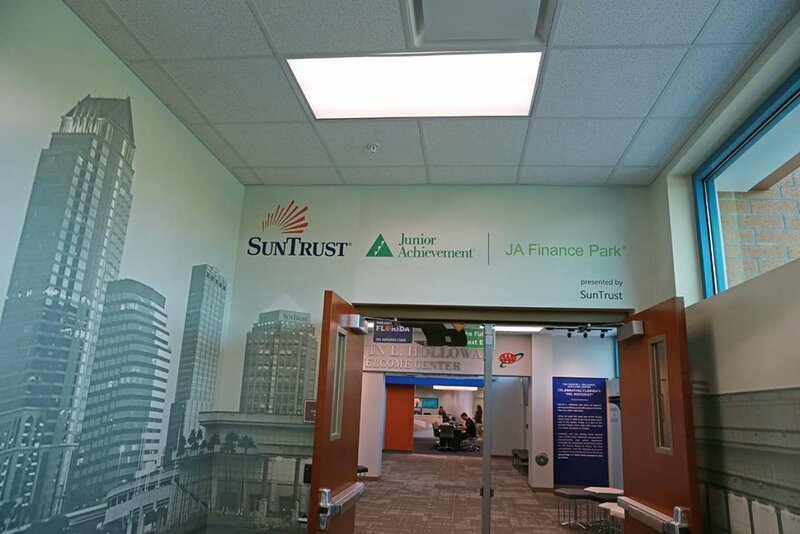 Junior Achievement Tampa Bay was looking to open The JA Finance Park sponsored by SunTrust in Tampa. 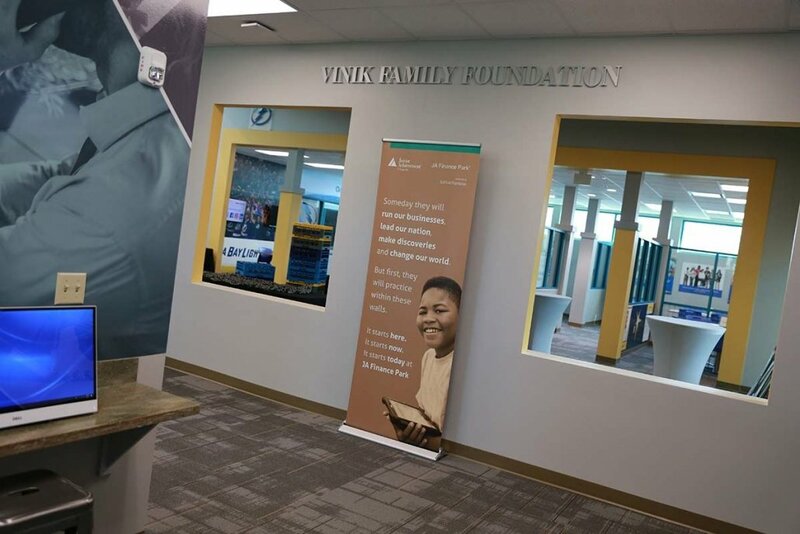 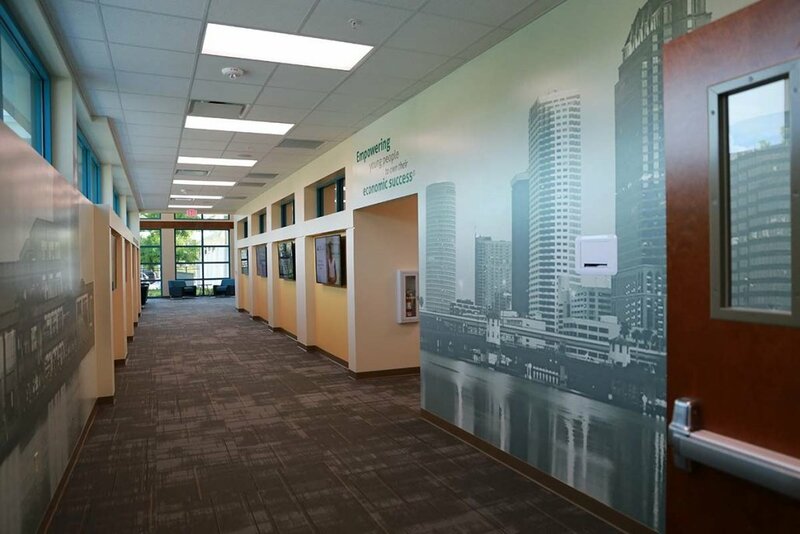 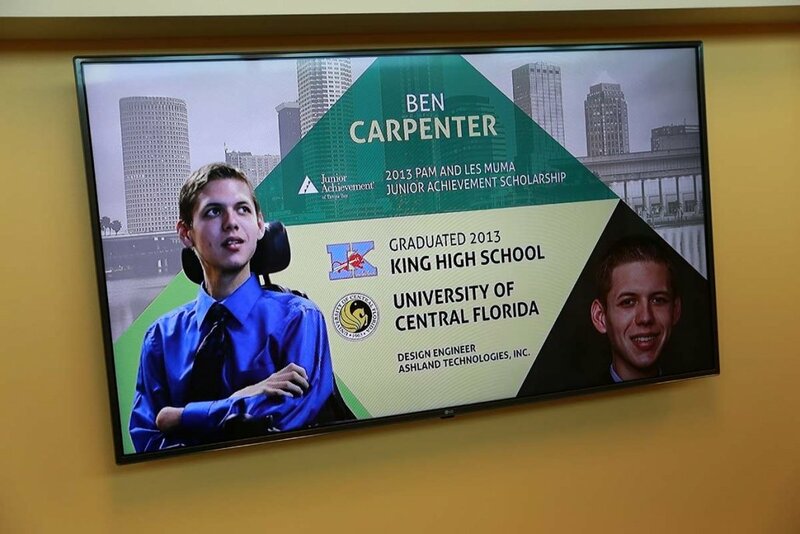 The Junior Achievement Hall of Fame Hallway leads into the main Finance Park area and features wall wraps, signage and screens with video animations showcasing sponsors, donors, did you know information, achievers and sponsors and scholarship winners. 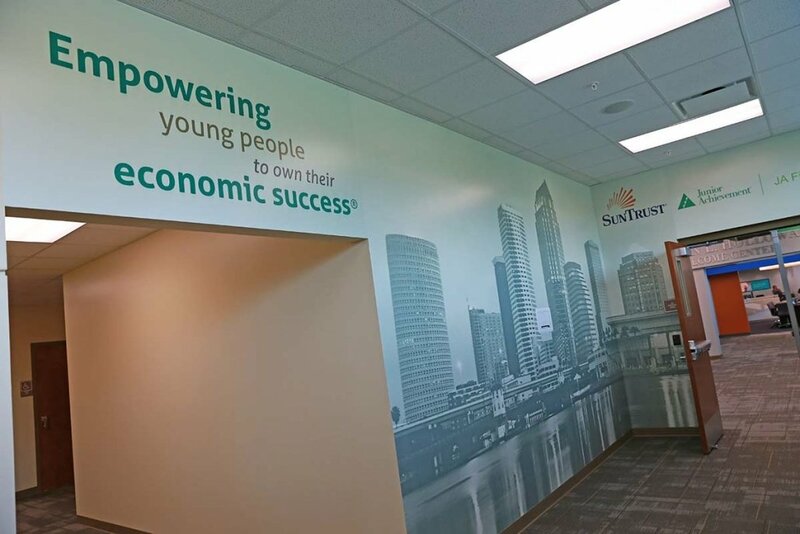 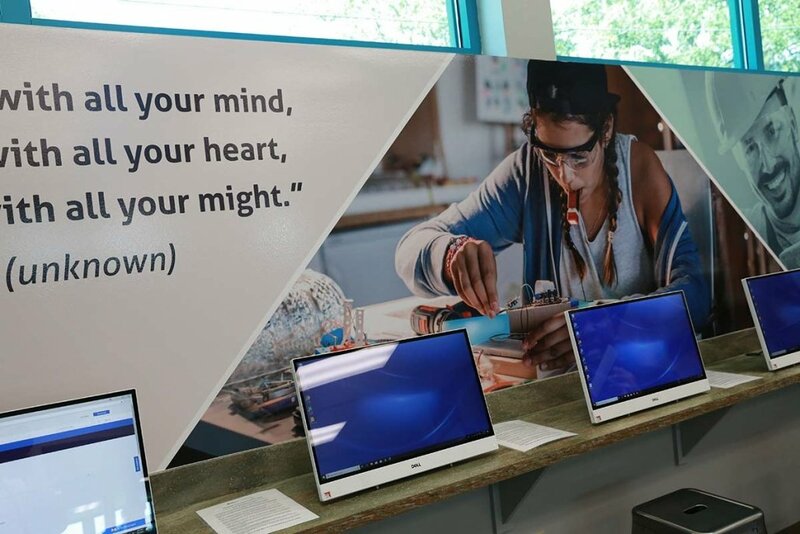 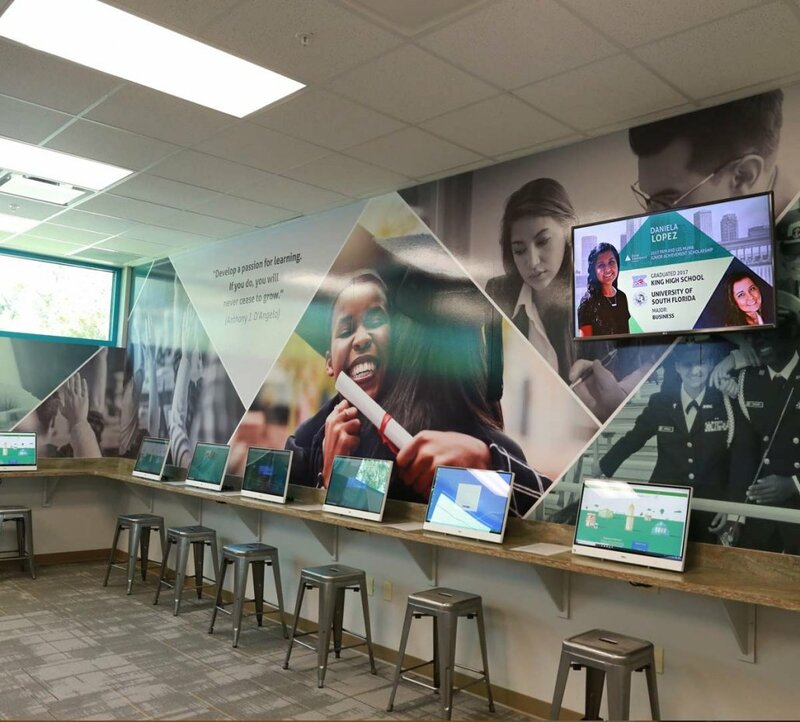 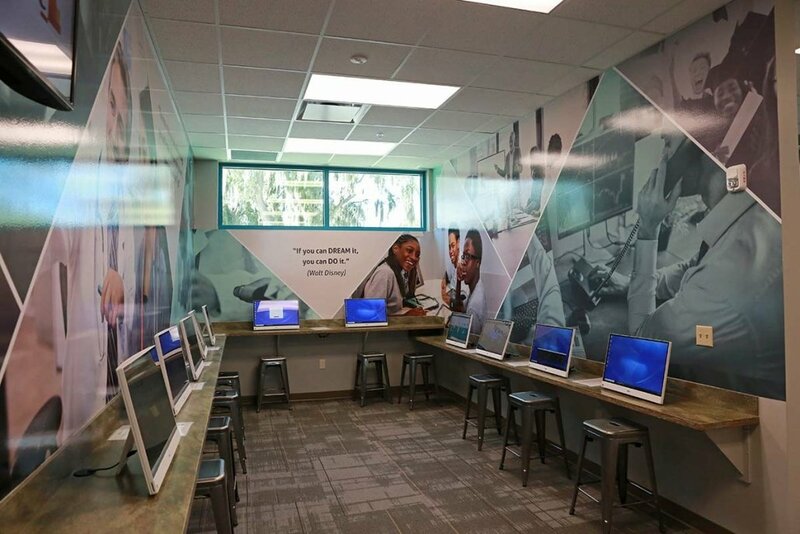 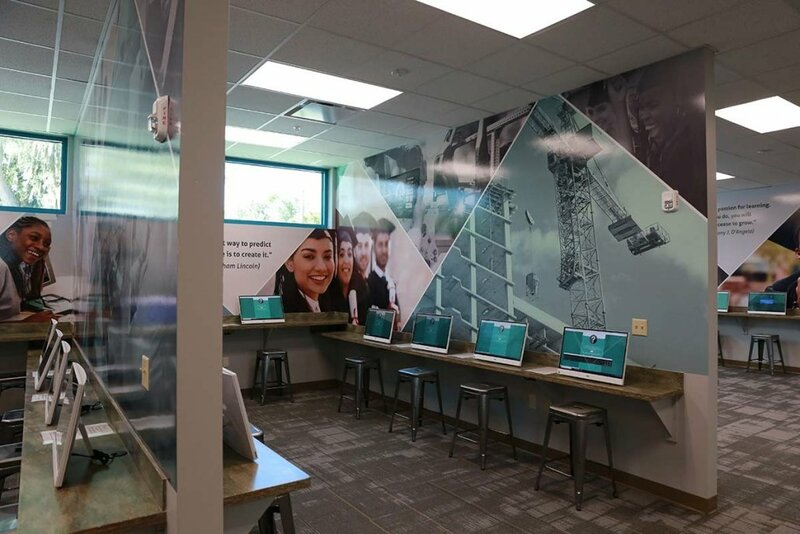 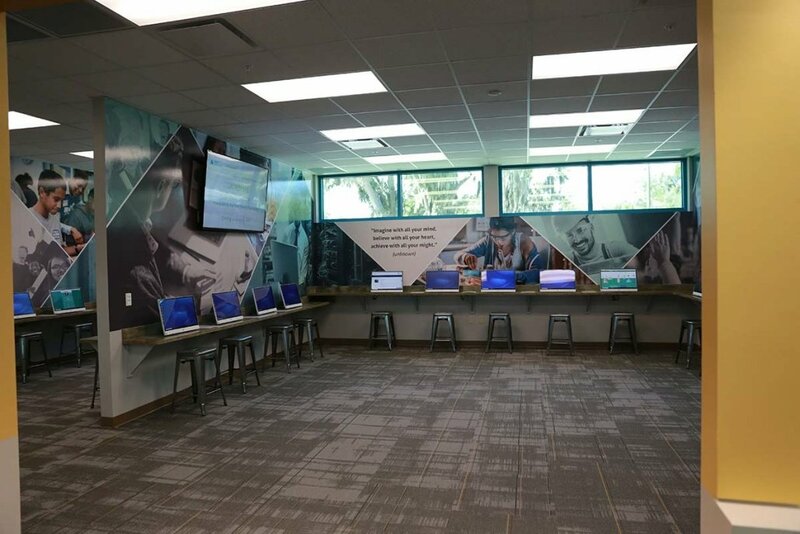 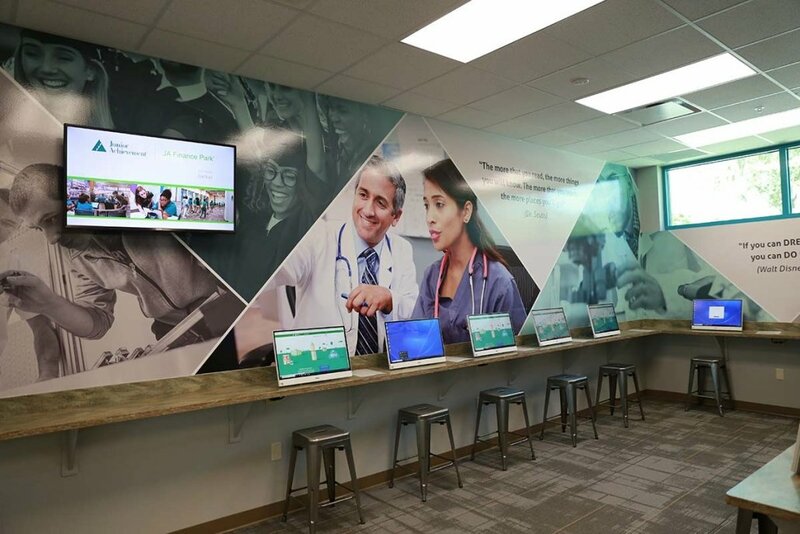 Inside the JA Finance Park, the Career Center walls were wrapped with inspirational quotes and images.